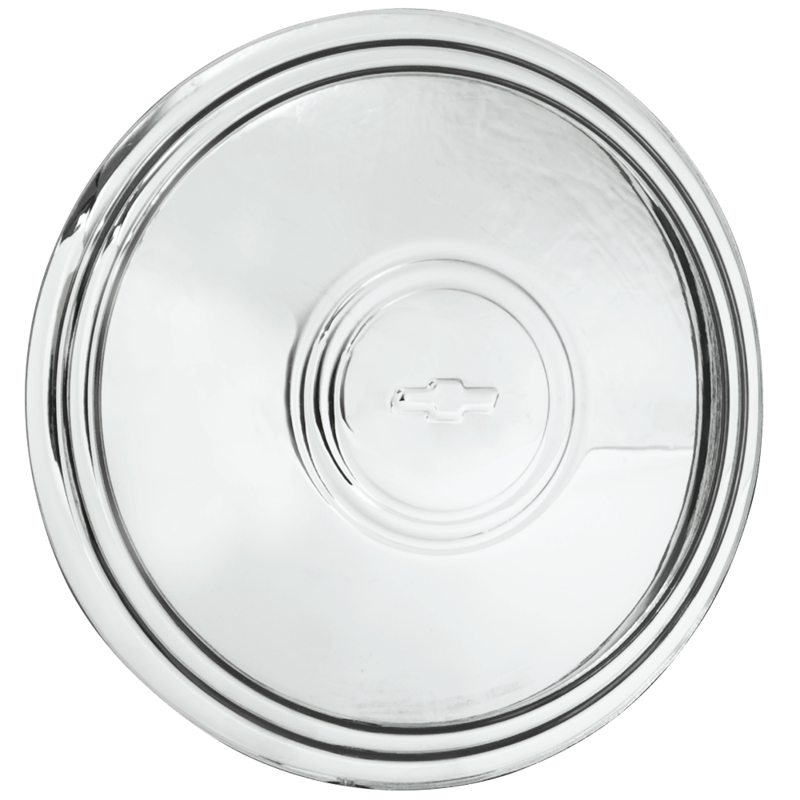 This is a Chevrolet Bowtie Police hub cap with 7 inch back inside diameter. 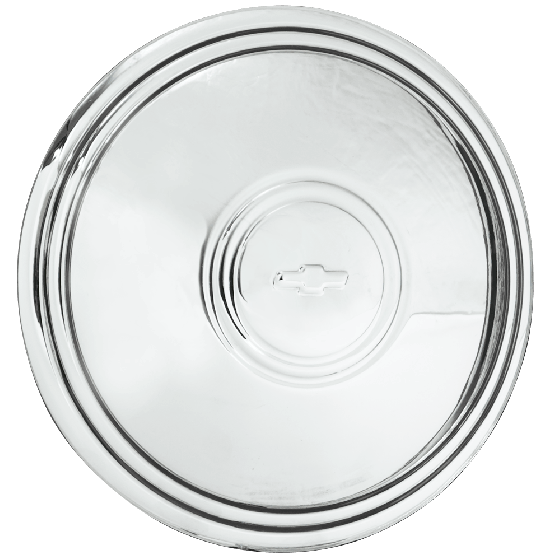 These Police car hubcaps feature a classic Chevy bowtie embossed in the center of the cap. These Chevy Police center caps fit our Corvette/Camaro Rallye wheels, all Sizes, Smoothie wheels 16" and 17" only. Please check your actual wheels required cap fitment size. We recommend lug-centric balancing for the most accurate results. No wheels offered my any of our suppliers are specified as hub-centric. These are intended to fit on our rims, but do not always work on original factory equipment. We suggest you purchase a single test fit cap to try before purchasing a full set.